When Mother’s Day comes, make it special with a celebration at your own apartment! Mother’s Day is fast approaching and there is no reason why you have to go out. You can have an apartment party, inviting over other mothers as well as your entire family. Brunch and Mother’s Day go hand-in-hand. You can choose to do a buffet-style brunch in your apartment with fresh-baked muffins, egg sandwiches, macarons, and all sorts of other favorites. Make it easy for people to pick what they like and find a seat in your living room or on your balcony. You can choose to make all of the food on your own or even have a catering company come in with all of the food. It’s all a matter of what you would like to do as well as the budget you have to work with. You can even ask everyone to bring their favorite brunch dish and make it more of a potluck. You should decorate in anticipation of your apartment party. This should include fresh bouquets of flowers scattered throughout – such as on your kitchen counter, in the middle of the dining room table, and even on your coffee table. This will add some color throughout the entire place and show people that you are in a festive mood. You might also want to hang a brightly colored floral wreath on the front door. You could also go a little crafty and hang a chalkboard sign on the door, wishing everyone a happy Mother’s Day and welcoming them into your party. No party is complete without some music. You might not have room for a DJ or a live band in your apartment, but that doesn’t mean that you can’t play some great tunes. One of the easiest ways to play some music is by setting up a playlist on your smart phone and then having it play through to a Bluetooth speaker placed somewhere in your apartment. This will make it easier for you to keep everyone entertained without getting any of your neighbors upset. When you plan your own party, you don’t have to worry about making reservations or not liking the food. Pick out all of your favorites and then invite some people over. It can be as impromptu as you wish and everyone will have a blast. 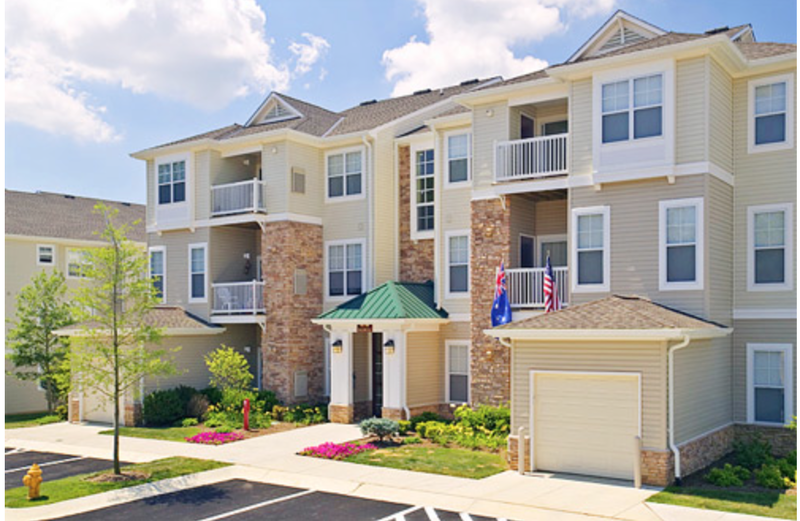 Find out more about Harborside Village by calling us at 410-679-1130. You can also request a brochure from our website. This entry was posted on Friday, May 12th, 2017	at 7:42 pm	. Both comments and pings are currently closed.